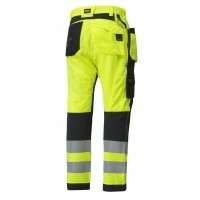 If you're looking to buy a pair of Non Knee Pad Snickers Trousers, Snickers Direct has a massive range on sale for you to discover. 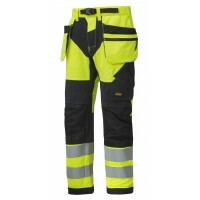 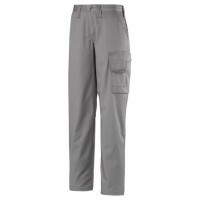 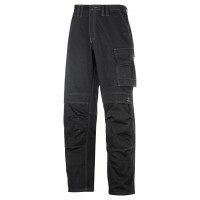 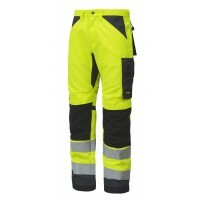 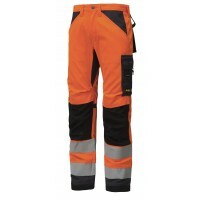 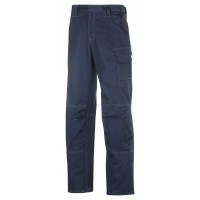 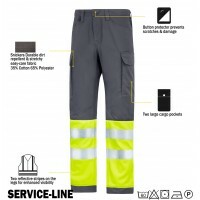 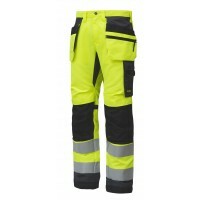 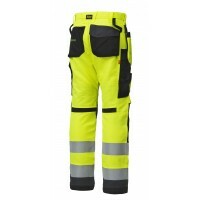 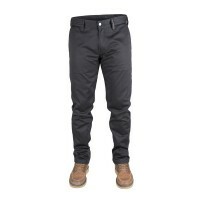 From Dunderdon Denim Trousers to Snickers Service Line Trousers for men and women, we have loads of non knee pad trousers for sale to help you look smart on site in all seasons. 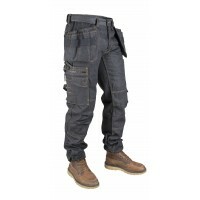 Dunderdon P3 ChinosOne of our first styles, these classic pants comes with a regular, comfortable fi..
Dunderdon DW101527 P15 Carpenter Cordura Denim Trousers, Dunderdon TrouserCarpenter pants made of Co..
Dunderdon P49 Cordura® Denim JeansFive-pocket jeans pants made of a lightweight and durable cotton a..
Dunderdon P50 Denim JeansClassic five-pocket jeans pants in 100% cotton for opti-mal comfort. 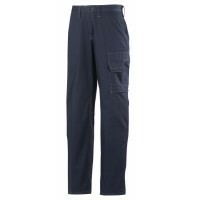 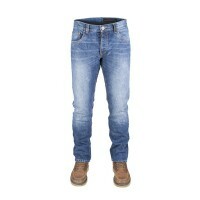 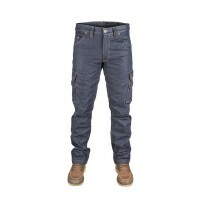 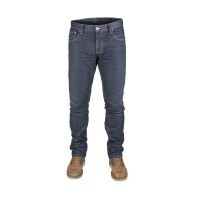 Button..
Dunderdon P60 Cordura® Denim JeansTechnical service pants made of Cordura® denim that offers a moder..
Snickers Trousers 3713 Black Service Line Ladies TrousersDescription of the 3713 Ladies Snickers Tro..
Snickers Workwear 3813 Service Line™ Cargo TrousersModel: 3813 SnickersDescription of in the Snicker..
Snickers Workwear 3823 Service Line™ Cargo Trousers Tone to Tone StitchingModel: 3823 SnickersDescri..
Snickers Workwear 3863 Service Line™ Toolpocket Trousers BLACKModel: 3863 Snickers DescriptionAn upg..
Snickers Workwear 3863 Service Line™ Toolpocket Trousers GreyModel: 3863 Snickers Description of the..
Snickers Workwear 3863 Service Line™ Toolpocket Trousers NavyModel: 3863 Snickers Description of the..